Construction of our development of 14 family homes at Hollingbourne is well underway, and is due to complete in Spring 2017. We’ve been delighted with the response from buyers and most plots were reserved before the selling agent was appointed or the show house opened. We would like to thank Leslie Charles Interiors Ltd of Tonbridge who have done a wonderful job in dressing the showhouse. 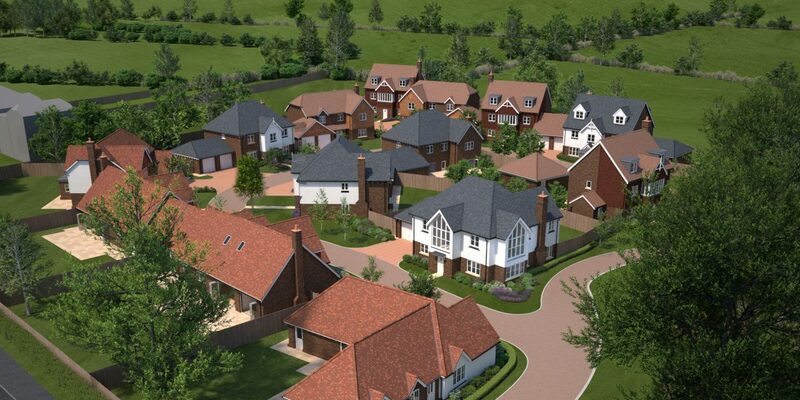 See the Godfrey Meadow, Hollingbourne page for show house opening times.